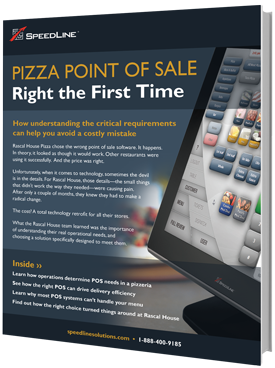 In a recent post, we spoke with Previti Pizza owner Kevin Wade about his experience using SpeedLine POS in his high-volume restaurant. Located in downtown Manhattan, many of his customers are businesses. He uses house accounts to manage their orders, and invoice them at the end of the month. For many restaurants that cater to businesses, schools, and other organizations, house accounts simplify the process. They essentially work by extending credit to a reputable and frequent customer, allowing an order to be placed and fulfilled without immediate payment. You can set up a billing schedule for house accounts in the POS system, and bill them monthly for all orders placed during that month. Most point of sale systems will allow you to create monthly statements and reports for each house account. It’s also important that your POS gives you the option to limit the amount of credit available for each account. In SpeedLine, once house accounts are enabled, they appear in the POS as another tender on the order screen, making it simple for your staff. Many businesses prefer invoices for accounting reasons, and in many cases the employee picking up or accepting the delivery doesn’t have access to the company credit card. That means that your customer would need to pay with their own money, and then go through the process to get reimbursed by their employer or the organization. A simple payment method is attractive to organizations that need catering for large groups. 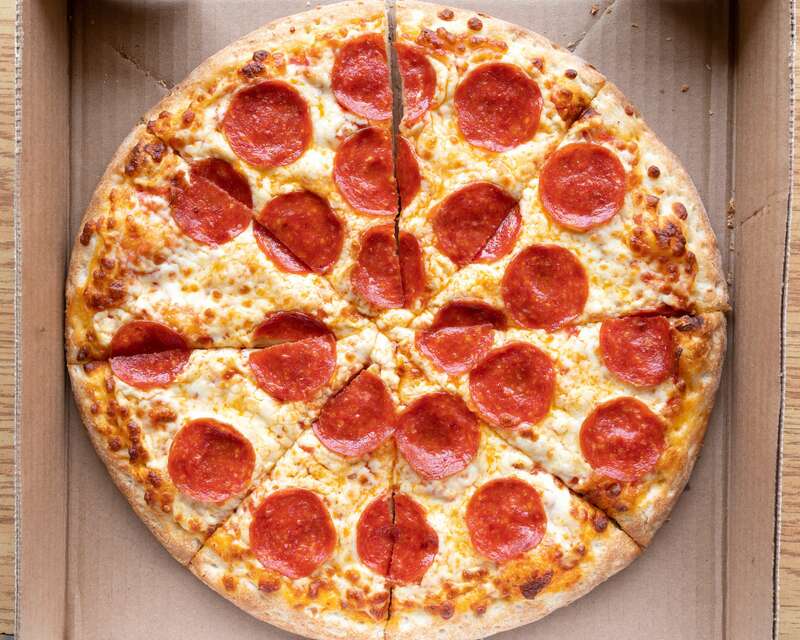 Advertise house accounts to local businesses for large lunch and event orders. Get in contact with schools, teams, and charities and let them know your payment options.